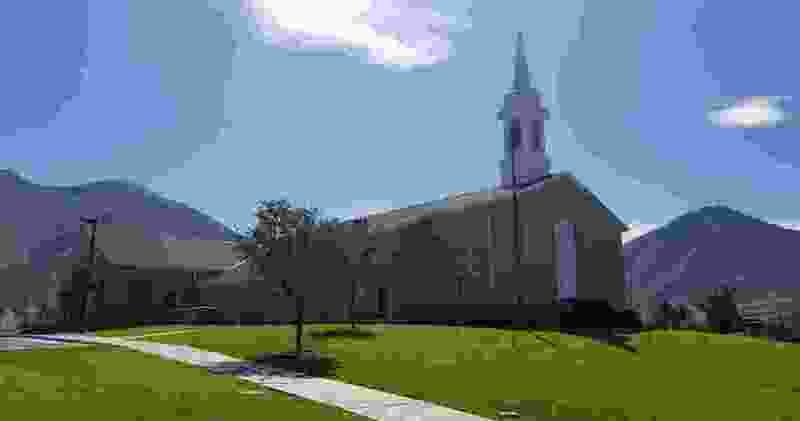 Spanish Fork police are asking for the public’s help to identify vandals who caused more than $5,000 damage to a meetinghouse of The Church of Jesus Christ of Latter-day Saints. Someone broke into the building at 989 S. Spanish Fork Parkway (2550 East) sometime late Sunday or early Monday, according to a Facebook post by Spanish Fork Public Safety, and damaged the interior. Anyone with information about the crime is asked to call Spanish Fork police at 801-804-4700.